The electromagnetic sphere we call our body interacts with the elements internally and externally. 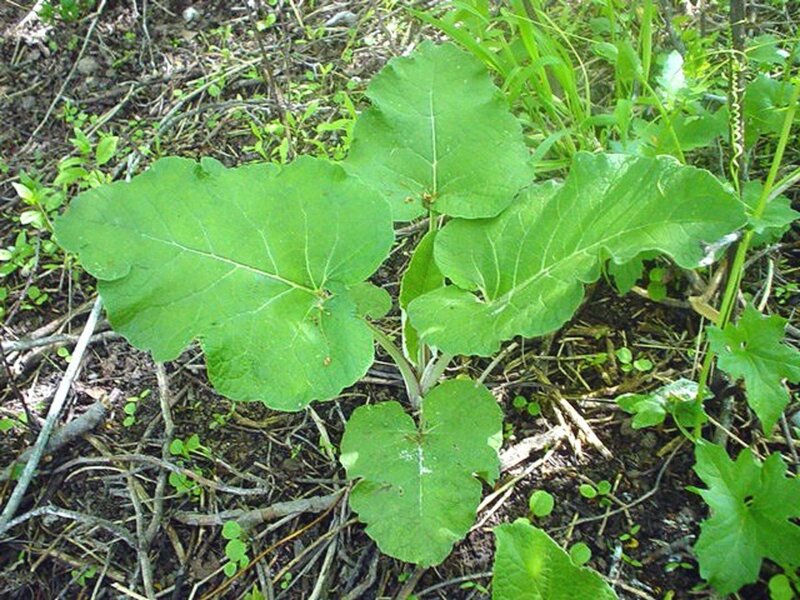 When we feel energy or a change that is when it is propelled by a substance that our body. Whether or not the body is not currently responding to the substances is when there is a deficiency or mutation that exists within our cellular structure and during splitting and replication of cells occur where it is either not present in our current diet or environment; that it when it replicates a deficiency or mutation because of our environment either internally or externally. Just like breathing oxygen and its vibration, frequency, chemical compounds, and energy heals our body, it is a change that is brought on either by us or by the environment we live in. Let’s take this energy movement to a different level and to another culture that is not my own but, it is with whom I would like to learn something new, interesting, and inviting that you may find interesting too. 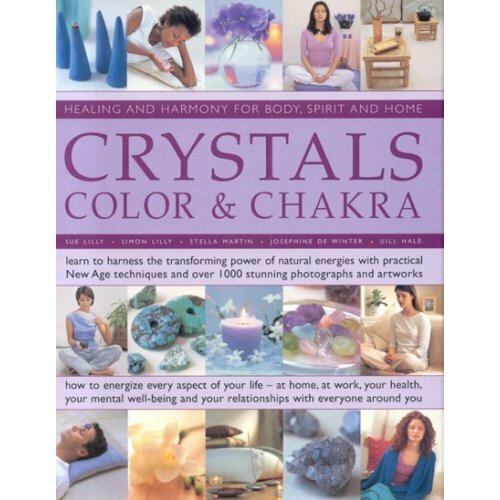 The Indian culture from India has a wonderful and meaningful way of using Crystal Mineral Rocks that are a substance that acts in a way that generates an interaction with our bodies with frequencies and vibrations; for example healing crystals (Healing crystals @ Amazon) at (http://www.amazon.com/s/?ie=UTF8&keywords=healing+crystal&tag=mh0b-20&index=aps&hvadid=1690833445&ref=pd_sl_4wx4xlon06_p). There are clear quartz, rose quartz, amethyst, aventurine, and zircon gemstones and crystals that interact with our electromagnetic body to energize it in ways specific to the elements and how and what we were essentially born with in regard to these elemental properties. 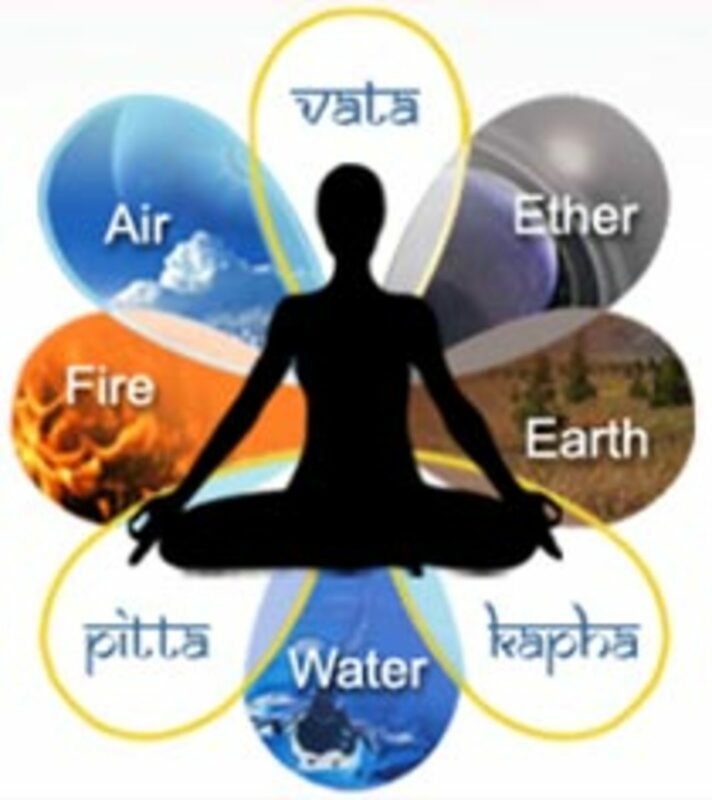 The Seven Chakra’s and the Lotus Petal are inter-related and used in the practices to heal with the crystal mineral rocks and gemstones when they are used in the Chakra ritual cleansing (http://chakras-centers-heal.com/lotusflower.html). They have elemental properties that are integrated energies with the body as it moves and joins with the mind, our consciousness,' the great orchestrator in a universal joining and healing. The Chakra’s are an Indian cultural ritual cleansing that has roots with the Sahasrara Deity (http://adishakti.org/subtle_system/sahasrara_chakra.html). 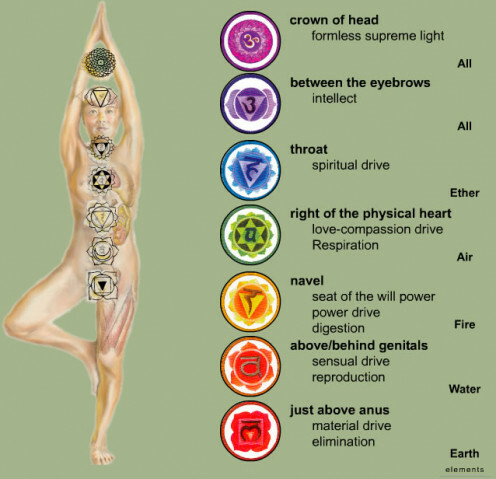 The Chakra’s are considered frequency vibrations (circles) of the body functional properties or energies when integrated with Crystal Minerals or Gemstones that emit vibrational frequency energies to heal and cleanse the body. Fascinating energies motivate us not only by hearing music, sounds or feeling vibrations within and outside of our bodies (World within a World) but we can also visualize energies when we look at Art in all its splendor to heal us.